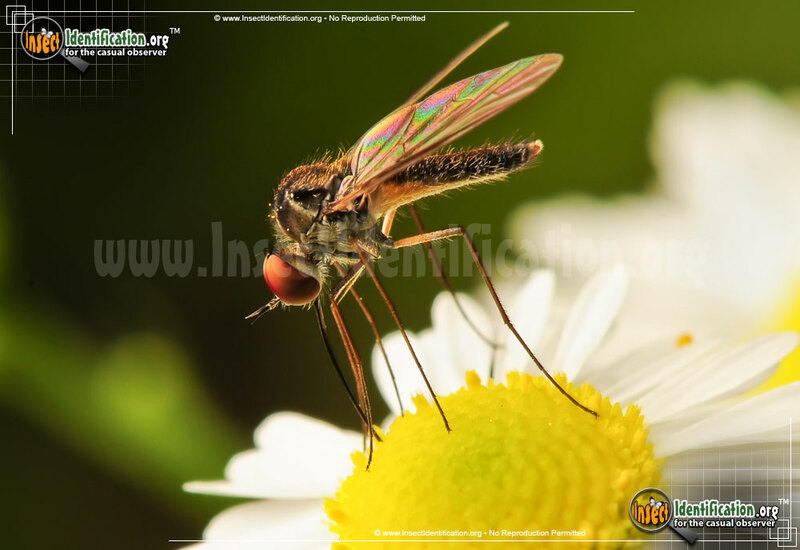 Detailing the physical features, habits, territorial reach and other identifying qualities of the Small House Fly. Small House Flies can be annoying thanks to their attraction to both toilets and food, but their affinity for corpses makes they quite useful to Forensic Entomologists. Male Small House Flies form swarms in the summer. Females lay their eggs in animal/human feces or on dead and decaying animal tissue. For this reason, one species, F. scalaris, is also known as the Latrine Fly and is considered a potential harbinger of disease because after landing on feces, it lands on food, spreading germs by contact. Though they are half the size and much thinner than a normal House Fly, the Small House Fly shares similar traits. The life cycle of F. scalaris is well-studied and its maggots are often seen on dead bodies. Forensic scientists use the knowledge of the fly's life stages to gauge the amount of time a corpse has been decomposing. Identifying which part of the life cycle the maggots and flies are in when a body is discovered allows for a helpful estimation of the time of death.